With nationwide presence and over 25 years of specialization, we have the staff, the experience and the knowledge to provide an array of services to the Independent Route Owner. It’s so nice to work with a company that caters to the independent distributor. IDA customer service is awesome and everyone is helpful and attentive. With the amount of coverage we now have – plus the amount we’re going to save – it’s great! Whether you are just getting started and are required to form an LLC or S Corporation, or you have been asked to provide compliant insurance for your route, IDA will deliver industry expertise, efficiencies and cost effectiveness in a single source solution. If you are an IO you have to treat like a business, not just getting a paycheck from an employer. That’s one of the reasons we like IDA and their all-in-one solution. They have it all under one roof. The Independent Distributor Alliance represents the largest network of Independent Distributors in the United States. 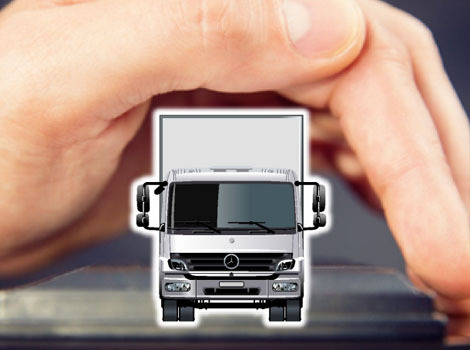 As the leading expert in Limited Legal, Commercial Auto, and General Liability Insurance, Expense Tracking, Route Listings and More, we provide seamless solutions – packaged or à la carte – to independent business owners seeking to acquire, manage and grow their route business. IDA services and programs are amazing. I recommend them for great coverage and phenomenal savings. The coverage was more than I was expecting, and it cost less! We have proven processes to streamline your next route re-engineering, including on-site driver consults, simple, web-based enrollment, and the highest record of business formation and compliance accuracy in the industry. IDA meets all of our needs as IBOs. They have a plan in place to help you. Setting us up can be a lot of legwork, but they have all their ducks in a row. When buying a new route and all that comes with it, IDA makes it easier for me to manage expenses and know what is going to happen. I wouldn’t go anywhere else. Now I have everything my Brand requires plus additional features that give more protection and I still saved about 30% more from what my previous carrier charged. The IDA is my choice. © Copyright 2011, Independent Distributor Alliance. All Rights Reserved. All Brand Trademarks Are The Property of Their Respective Owners.